We now have a picture! Our summer trips in Malawi have come to an end. 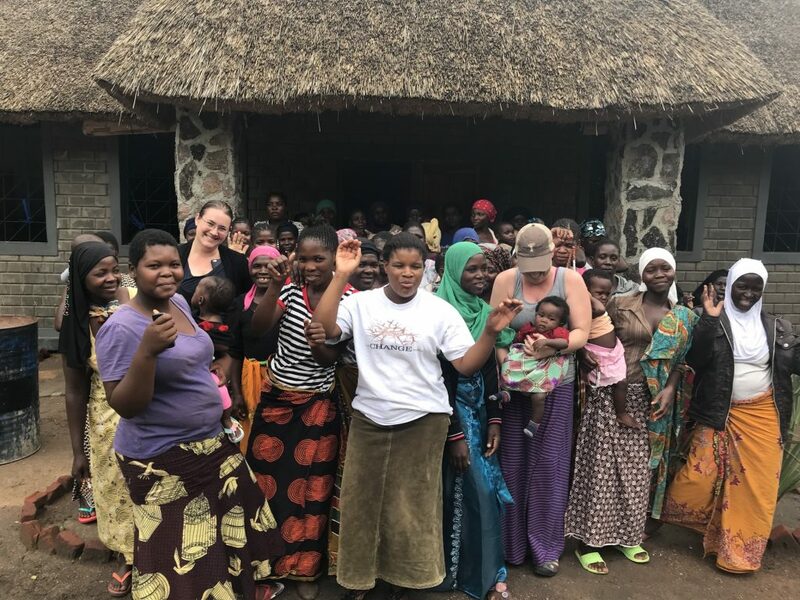 It has been difficult for me to figure out how to put into words all that was experienced and accomplished since I left for Malawi back in May. I was unable to blog and keep all of you updated during my trip because of the lack of wifi. While this was a challenge it also gave me the ability to truly immerse myself in the tasks at hand. 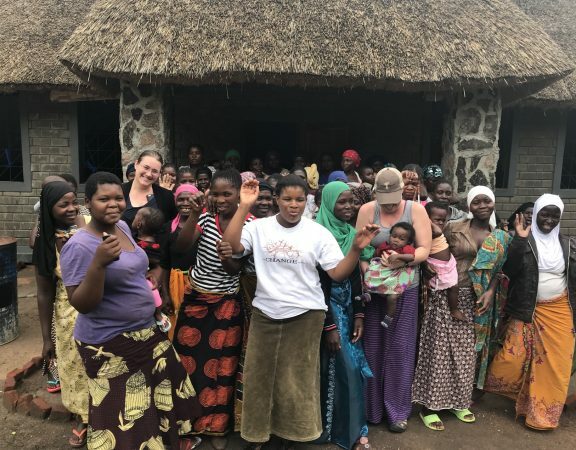 Before I left I created a “goal list​.” It listed all of ​the things I hoped that ​we could achieve over the course of the seven weeks I would be in Malawi. As I put the list together​,​ a part of me knew that it would be almost impossible to complete everything. 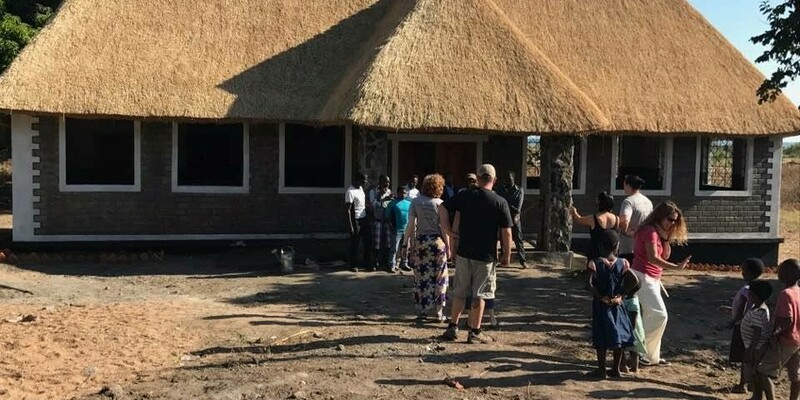 Knowing how difficult some things are to do in Malawi and ​given ​the amount of time that even simple tasks take, I told myself that if we were able to get done “most” of the list I would be very happy. After showing my husband the list he looked at me, shook his head and wished me luck. I knew this list seemed unattainable, but it’​s always good to have a mark to shoot at. 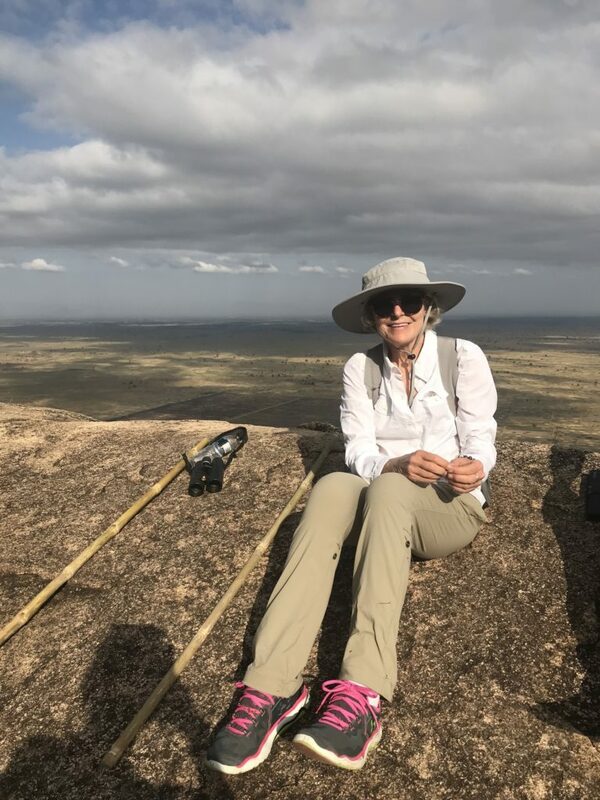 So​,​ I am happy to report that after my 7 weeks in Malawi were up and the volunteer team had gone home​…our goal list had not only been completed, but it had been added to. This would have NEVER been possible without the help of so many people. Our construction team, the Kumbali staff, the community members, the children in the community, the volunteers who came on this years Open Trip, and the MANY donors who supported us right up until the time I left (and even some who continued to support throughout the trip). 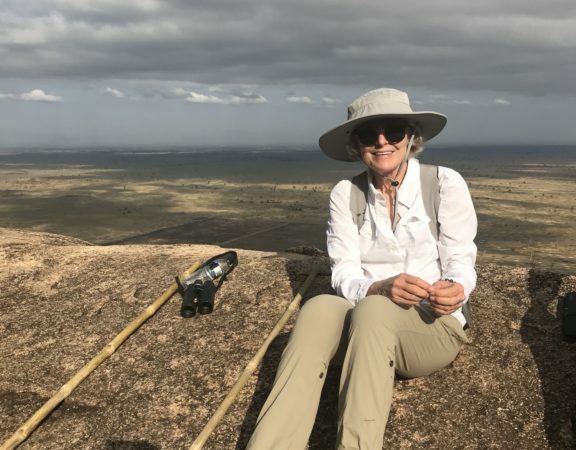 Even once I ​had ​arrived home,​ I had a few incredible checks waiting for me so that I could cover some of the “overages” in cost that we ran into while in Malawi. We now have a beautiful school building, bathrooms, a garden, a water pump, and a head teacher. We have student rosters that have been created for classes through September of 2019 and a plan for a cash crop to be planted on the property within the next few months. We managed to relocated one member of our Malawi staff and his family so they could live close to the school and garden. We created a school committee made up of members of the community, parents and community leaders. We made room at the school to accommodate 2 special needs children who were previously not attending school and we made good on the promise that we made to the village of Chutila many months ago. Now we are looking forward. There is still so much to do, but the foundation has been firmly put in place. I have asked some of this years volunteers to contribute guest blog posts. I want you all to hear the journey of this project though their words. I hope over the next few weeks to post some of those stories here. Thank you again to all of you who supported this project. So many of you gave. In the end​,​ I was incredibly humbled at the sight of that school and property. It is beautiful and I see all of you in it. Without each and every dollar that was raised it would not have happened. Some of the days ​when ​I was in Malawi were spent crunching numbers and trying to figure out how we could pay for all that we needed to. The money showed up and things worked out. I’ll never be able to thank you all enough for what you gave and what you have participated in creating. I hope that many of you will plan to travel with us next summer as we continue to grow this project and assist this special community. Dates for next years Open Trip will be released in August so be on the look out! Making the decision early to travel will give you time to prepare and enjoy the anticipation of YOUR adventure.